Maserati Gran Turismo, Benz SL500, MINI Copper Sport, and many more. Awards Prize To show our appreciation to your years of support, we are providing generous awards for our new and existing clients. 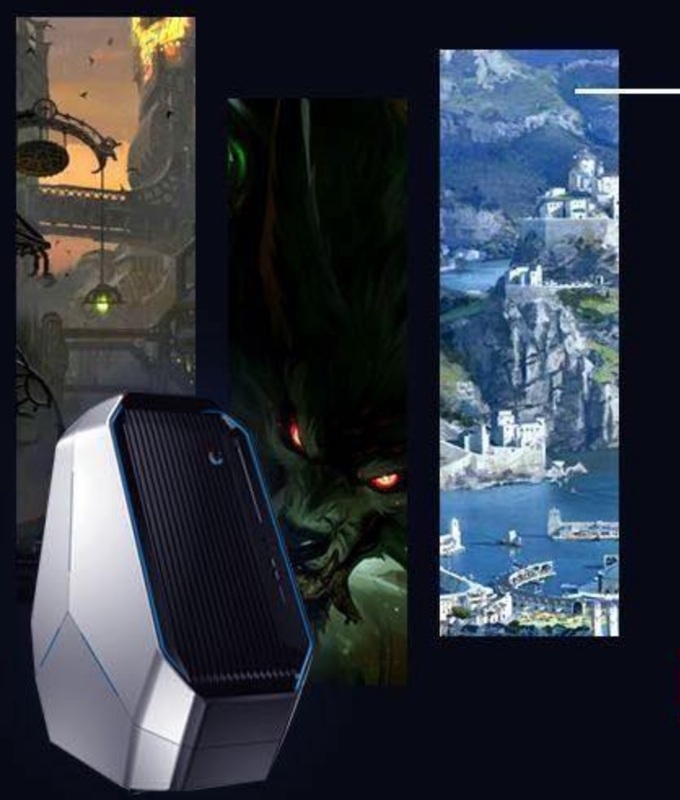 You will have a chance to win one of the valuable prizes with minimum deposit of USD $2,000. 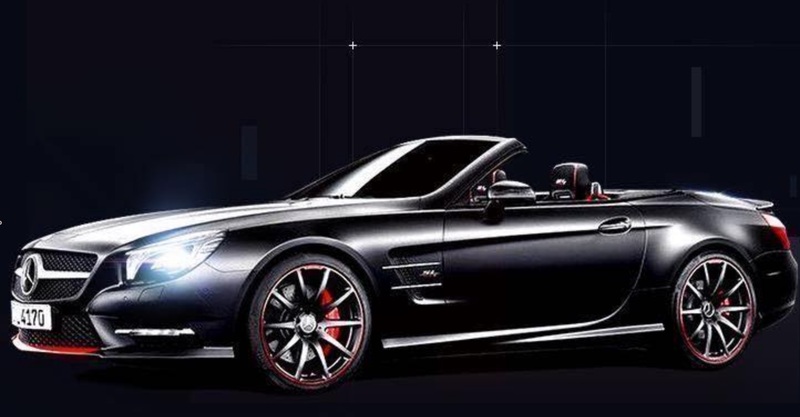 Supreme Prize A You deserve to drive this luxury car with your trading dedication! Gran Turismo is recognized as one of the most fashionable cars in the world. It is designed for people who are energetic and pursue unparalleled driving experience. Sitting in a Gran Turismo that features elegance, functions and stunning beauty, admiring the graceful curves of the body of the car, and the handmade interior decorations, feeling the delightful booming of the engine on your eardrums when it roars—speed and passion, elegance and nobility—Gran Turismo has said it all. Supreme Prize B Trading with SPEED can sharpen your mindset and build up your confidence! The driving experience presented by Mercedes SL500 carrying the new 8-cylinder engine is as extraordinary as its motive power. Whether you are zigzagging on a country path or having a long drive on the express way, an SL500 with an output power of 285 KW (388 horsepower) is sure to fill your every journey with fun. A maximum torque of 530 Newton meter, a 5.4 s accelerating time from 0 to 100 km/h, and the powerful low roars that only V8 can make are impressive to all. Supreme Prize C Driving MINI while winning BIG in trading! A chic design, a style of Go cart and smart technologies, MINI Cooper convertible sports car prepares for the next adventure in the open air, seeking excitements for travels; and what it offers is not just as simple as a convertible, but also the “Go-cart like manoeuvring” that MINI has always said. Driving a convertible against the wind is liberating and stylish. More air, more skies, more sunshine. Bigger power, more designs, more processes. More space, more freedom, more excitement and more joy. Who wouldn’t love a Go-cart + convertible like this? Crown Prize Enjoy Australia’s sunshine, beach and wine! Have not just a glance at this country, feel the enormous possibilities of this land, one with so many charming contradictories: passionate but peaceful, wild but serene, modern but classical. She has got colourful marine worlds, vigorous forests, passionate beaches and varied cultures that are waiting for you to discover. 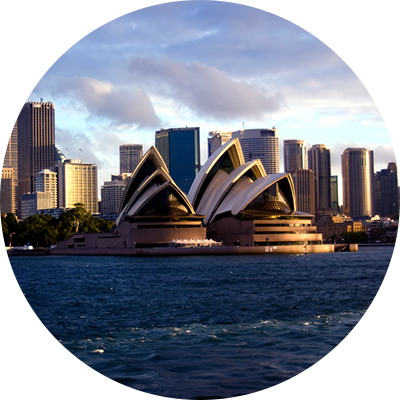 Travel destination suggestions: Sydney, Melbourne, Gold Coast, Brisbane, Keynes and Great Barrier Reef, etc. Performance monster, triangular body; Perfect combination of performances and aesthetics designs making you find yourself indulging in it; Ground-breaking and wedge-shaped design, Realizing your passion for making a deal with technologies Smart Intel Core i7 processor, Broadwell-E series, premium configuration options, Amazing you with the outstanding performances of 12K. Having this machine is having the world. 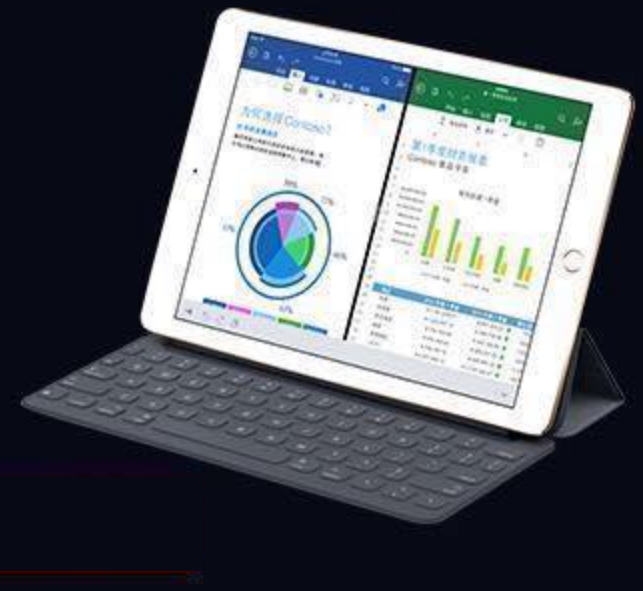 A popular gadget combining work and entertainment; simple in working with emails, slideshows, texts, tables, schedules, discussions, and reports portable and watching videos, playing games and reading easy. Supreme black propolis: prevents and better various minor conditions; lowers blood sugar, adjusts blood fat, natural immune system strengthened, resists fatigue, protects liver and nourishing skin, etc. 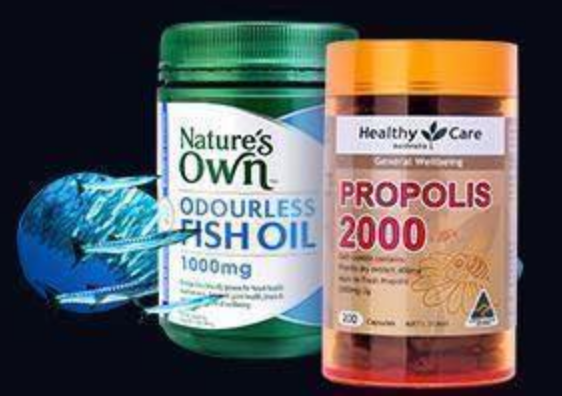 Fish oil: “cardiovascular guardian”. Helps to lower high blood sugar, high blood fat and high blood pressure; protects heart and brain; helps with inflammations and enhances the immune system. 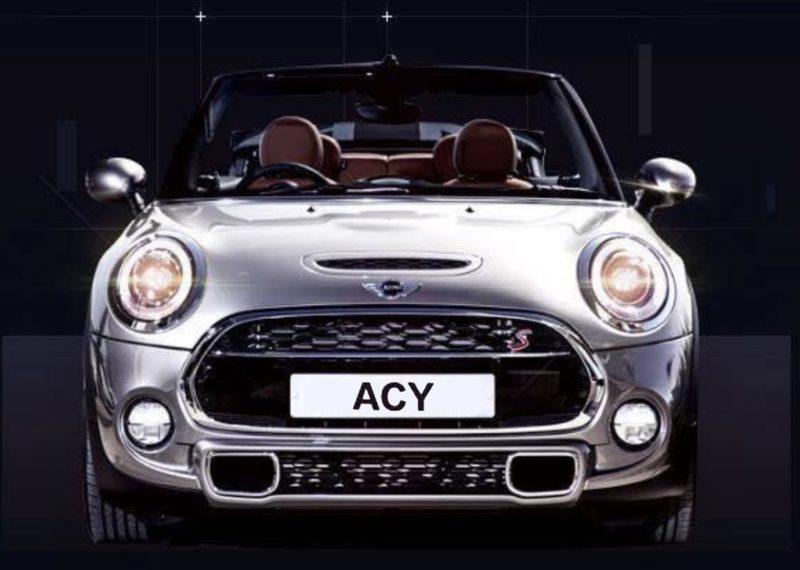 Draw Now Winning result will be sent to your ACY account Email. Open a live account to draw lottery. 100% of winning a prize. 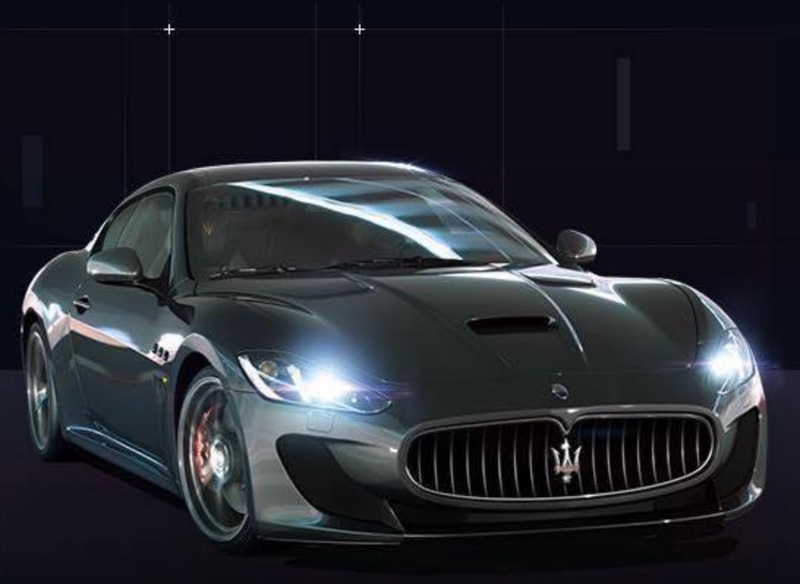 Terms and conditions of receiving prizes •	Clients who drew “Maserati– Gran Turismo”, “Mercedes-Benz SL500”, “MINI Cooper – Convertible”, “Alienware AREA-51”, “iPad Pro” and “Aussie Health-care Products”, are required to reply an e-mail to confirm the account information within 3 working days. After receiving your e-mail, ACY will contact you within 3 working days and confirm detail information from you; otherwise, it will be cancelled if you cannot be contacted in 3 working days. 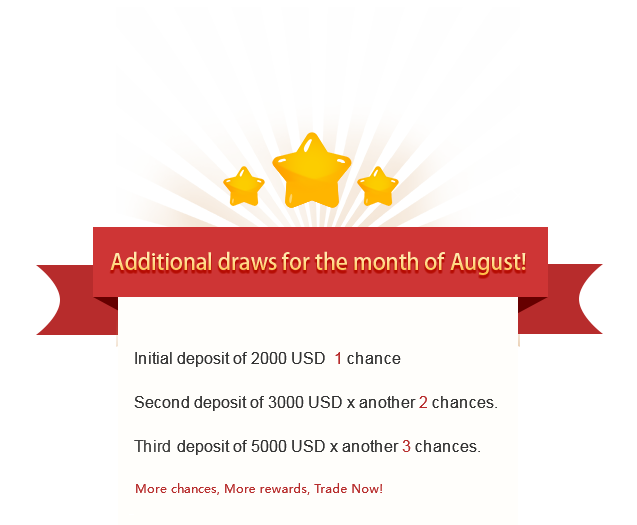 Since prizes have not been purchased prior to the promotion, equivalent value of money would be transferred to your trading account if ACY cannot acquire the prizes at the time. •	Clients who drew “7 days for Aussie luxury travel” are required to start the trip within 6 months after the prize confirmation. Within this period, ACY would apply for reimbursement by invoice of hotels and tickets for attractions, maximum to 15,000 USD •	Clients who drew “100 USD bonus”, “50 USD bonus” and “30 USD bonus”, which can be withdrawn, ACY would transfer corresponding amount of funds to your account within 3 working days. By participating this promotion ACY maintains the right to change the terms of promotion policy at any time. 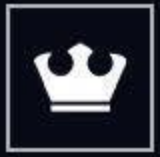 All changes will be considered retroactive and applicable to any previously applied prizes. Notices will be given to clients via posting on the website or email. ACY Capital will not be held responsible for failure on the part of the client to regularly review and confirm posted terms and conditions. ACY reserves the right to deny any prizes based on its sole discretion and without notice.